Located in the heart of Solano County, this Vacaville venue is centrally located with easy access by highways 80 and 505. The Vacaville Opera House is the perfect location for your special event by continuing the tradition started more than a century ago of serving the finest foods and providing exceptional service with a total dedication toward customer satisfaction. The Opera House offers everything from Weddings to Bar and Bat Mitzvahs, Sweet Sixteens, Bridal and Baby Showers, theme parties, corporate events and business meetings or any other special occasion. 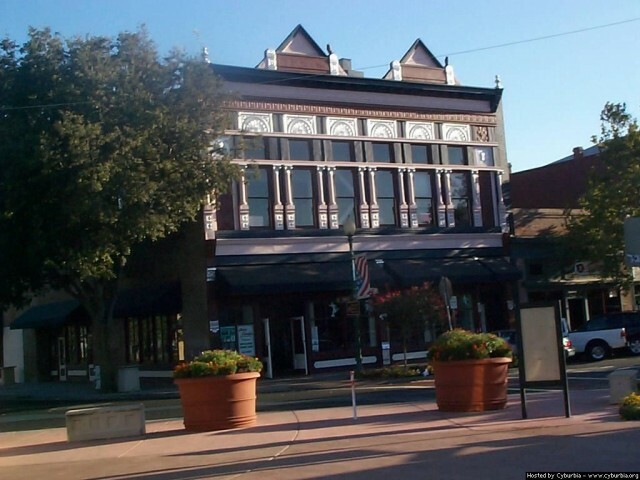 In addition, our location is perfectly nested in Historical Downtown across from the picturesque Vacaville Creekwalk Plaza to provide perfect photographic settings for your special day. Experienced wedding planners at the Vacaville Opera House have helped many couples plan classic wedding days. Their facility’s beautifully decorated banquet rooms are designed to accommodate up to 250 guests.